When your baby is born, the umbilical cord is clamped and cut. This leaves an umbilical stump attached to your baby’s belly button. This stump will stay attached for anywhere from a few days to a few weeks. 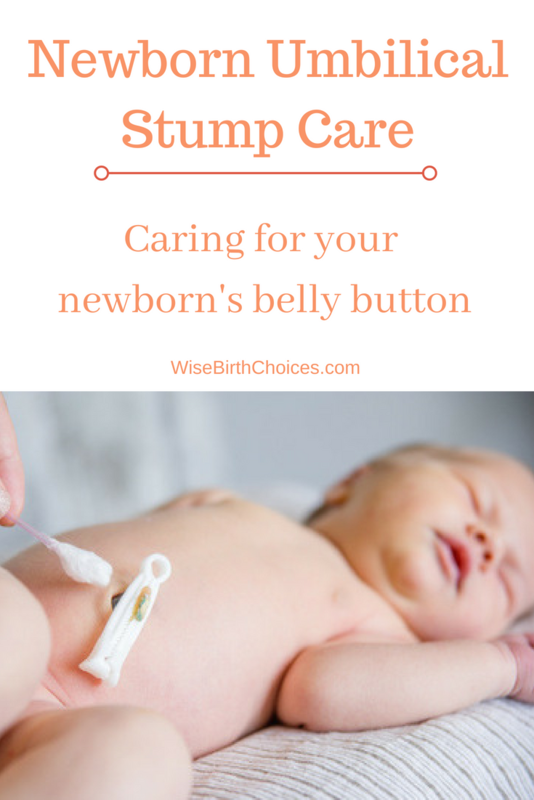 How do I care for my baby’s umbilical cord stump? Never attempt to remove the stump, even if it is hanging by a thread. Keep the umbilical stump clean and dry. Fold your baby’s diaper down and under the stump, allowing it to be exposed to air. (most disposable newborn diapers have a cut-out for the stump). Avoid fully submerged tub baths, babies only need spot cleaning when they are this little anyway. When the stump falls off, you may notice a little bleeding. This is normal. Sometimes there are bits of lumpy flesh that remain. This is also normal. These are called umbilical granulomas. Your pediatrician may suggest watching and waiting to see if it goes away without treatment. Treatment, if needed, is painless. If your baby acts like it is painful when you touch the cord or the skin near the stump. The stump starts to smell badly or develops a discharge. We hope these simple tips are helpful. 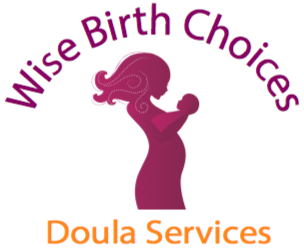 Our postpartum doulas are available for 4-hr shifts during the day. Let us help you get a handle on things! Message us here or call/text 732-754-9551 and we will get you set up for success!